The new generation Stahlfolder TH/KH 82-P folding machines for higher productivity. Productivity can be increased by up to 50 percent in a Stahlfolder TH 82-P with PFX feeder with shingled sheet alignment and palamides alpha 500 hd delivery. Klaus Harig (left) and Rainer Suerbaum, both heads of the postpress department at Meinders & Elstermann GmbH & Co.KG, thoroughly tested the new Stahlfolder TH 82-P and are more than satisfied with its high productivity. 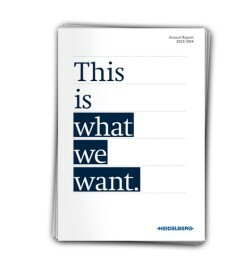 Heidelberg will be presenting the new models of the Stahlfolder TH/KH 82-P folding machines at drupa 2016. The “P” stands for enhanced performance, productivity, and reliability. 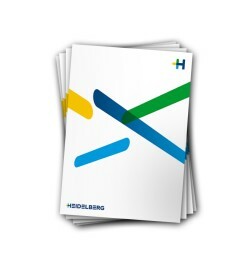 This series is aimed at industrialized commercial printers with peak performance machines from the Speedmaster XL series or book binders with an annual production of over 40 million sheets. 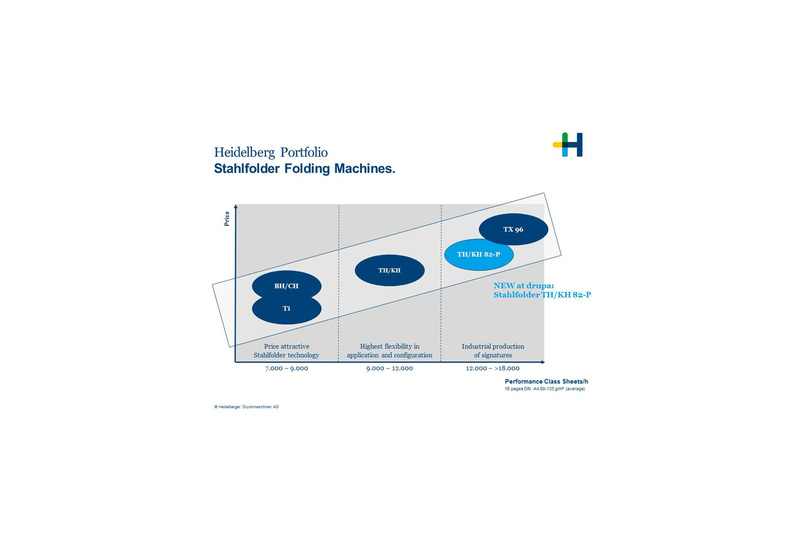 It rounds out the top end of the folding machine range, which now consists of the following product series classified by performance classes and customer requirements: Stahlfolder Ti, Stahlfolder BH/CH, Stahlfolder TH/KH, and the new Stahlfolder TH/KH 82-P as a complement to the Stahlfolder TX 96. The PFX feeder has been carried over into the new models of the Stahlfolder TH/KH 82-P as a technology transfer from the peak performance machine Stahlfolder TX 96. This is a basic prerequisite for reliable separation and feeding of the sheets to the folding machine in a stream of shingled sheets. The increase in productivity of up to 50 percent is achieved through an innovative sheet guide, which permits shingled folding through the entire folding machine. 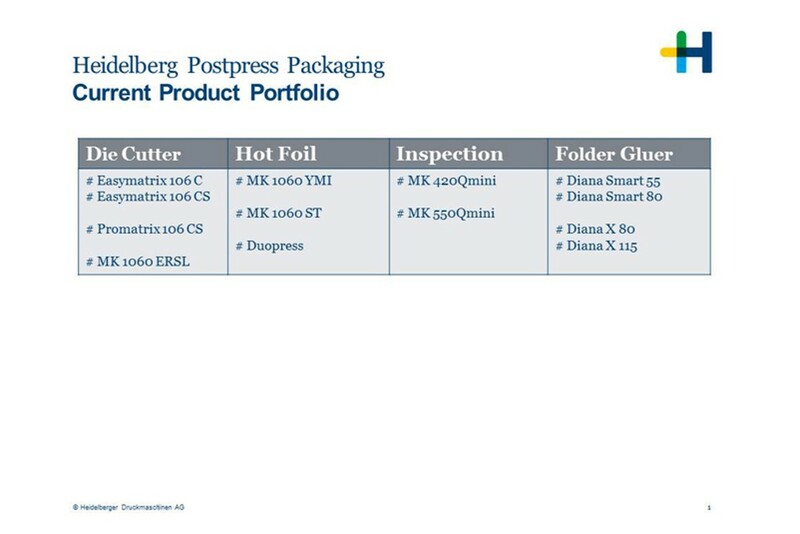 This means that shingled processing of sheets is now also possible in the folding stations in the Stahlfolder TH/KH 82-P. This has two advantages for the user: Shingled guiding enables more sheets to be processed in the same time, without increasing the speed at which sheets are transported. For example, folded sheets in the final format 16-page A4 can be produced at a rate of up to 16,000 sheets per hour, at a machine speed of just 150 meters a minute. Common machine speed results in an increase in quality as well as more stable and constant production, even with sensitive papers. The signatures created in this way are then forwarded seamlessly to the saddle stitchers and adhesive binders, where they are turned into end products like brochures, catalogs, magazines, and business reports. M&E Druckhaus has evolved over its long history to become the international system provider it is today with around 170 staff. Heidelberg presented the Stahlfolder TH/KH generation at drupa 2004 and has been consistently enhancing these machines ever since. 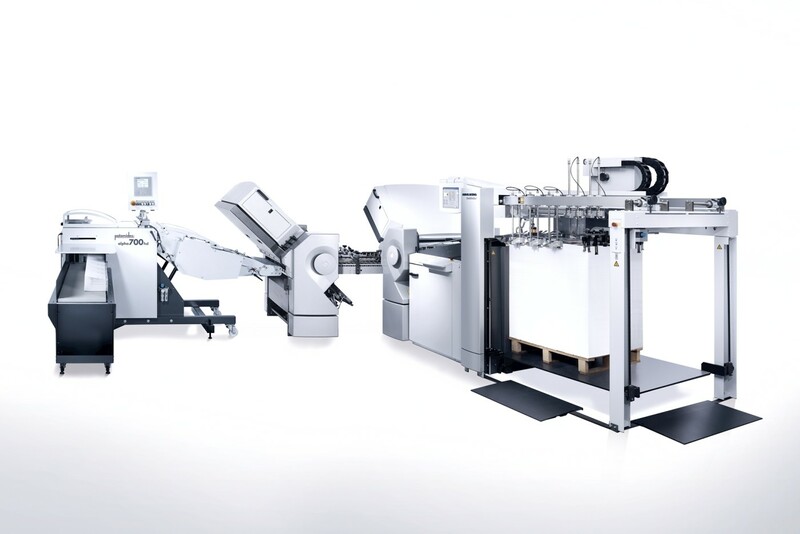 The enhancements include the introduction of the Stahlfolder KH 82 at drupa 2008 and the introduction of the PFX feeder for the shingled system in 2012. There are thousands of Stahlfolder machines installed around the world. The users value the modulare design of the folding machines, and therefore their very high flexibility. The enhanced Stahlfolder TH/KH 82-P machines stand out thanks to their productivity, which is guaranteed through the use of the palamides alpha 500 hd delivery with one-person operation (a horizontal log stacker can alternatively be used). 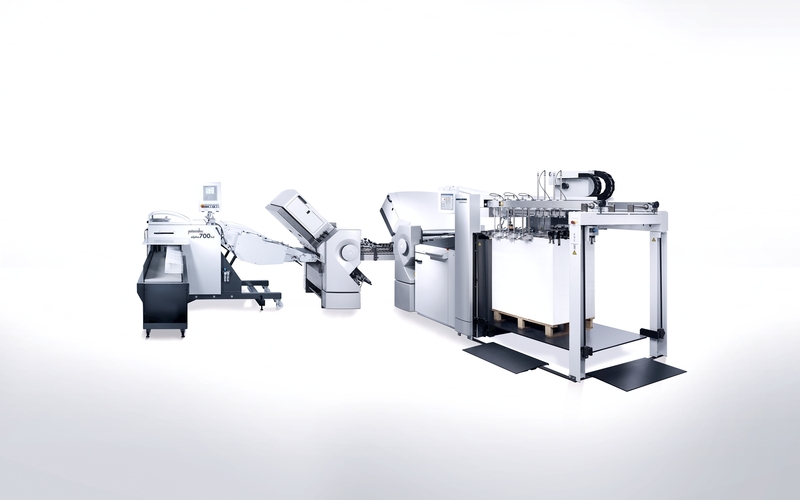 A new enhancement to the Stahlfolder TH/KH folding machines is an optional press module integrated in the folder. This produces a sharper fold, resulting in better quality and better processing in subsequent folding stations. “The new Stahlfolder TH/KH 82-P allows us to increase productivity without compromising on quality and process reliability”, explains Harald Weimer. “The machines can also be integrated into the Prinect printing and media workflow and controlled via Remote Service for maximum trans¬parency and reliability. This in turn is a big step towards the smart print shop.” The Stahlfolder TH 82-P, Stahlfolder KH 82-P, and Stahlfolder CH 56 folding machines will be presented at drupa in Hall 1 in the Commercial area. 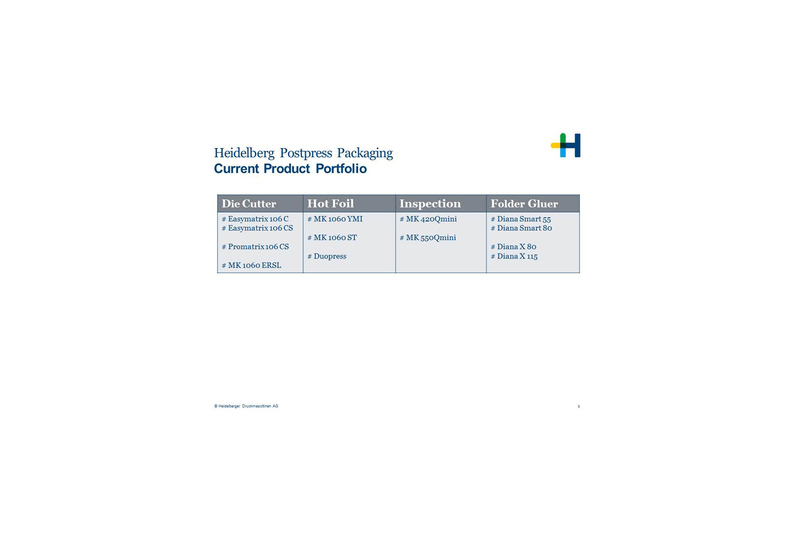 The strategic partnership between Heidelberg and the Chinese company Masterwork Machinery Co. (MK) in the area of postpress for packaging printing is being further expanded. 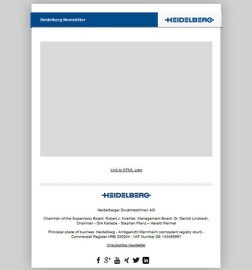 All Heidelberg distributors are now selling the die cutters and folder gluers produced by Masterwork, with Heidelberg looking after servicing. MK will have the biggest partner stand at drupa in Hall 1. There, the visitors will see an extensive range with new machines. In the future the value class will feature die cutters from the Easymatrix series which offer an attractive price/performance ratio. The professional class will feature die cutters from the ProMatrix models which are intended for medium to long production runs. A new launch for drupa will be the introduction of a die cutter from the peak performance class which delivers maximum productivity and can be integrated into a smart print shop with the Prinect workflow or data terminals. 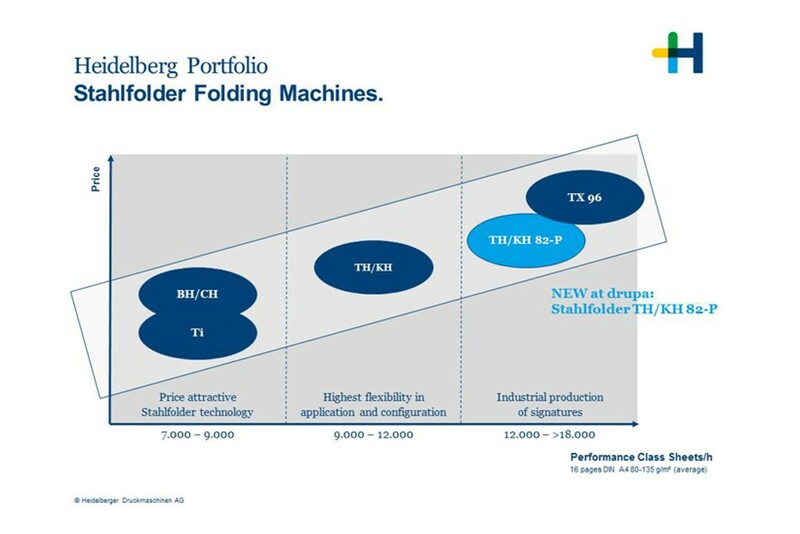 Figure 1: The new generation Stahlfolder TH/KH 82-P folding machines for higher productivity. Productivity can be increased by up to 50 percent in a Stahlfolder TH 82-P with PFX feeder with shingled sheet alignment and palamides alpha 500 hd delivery. 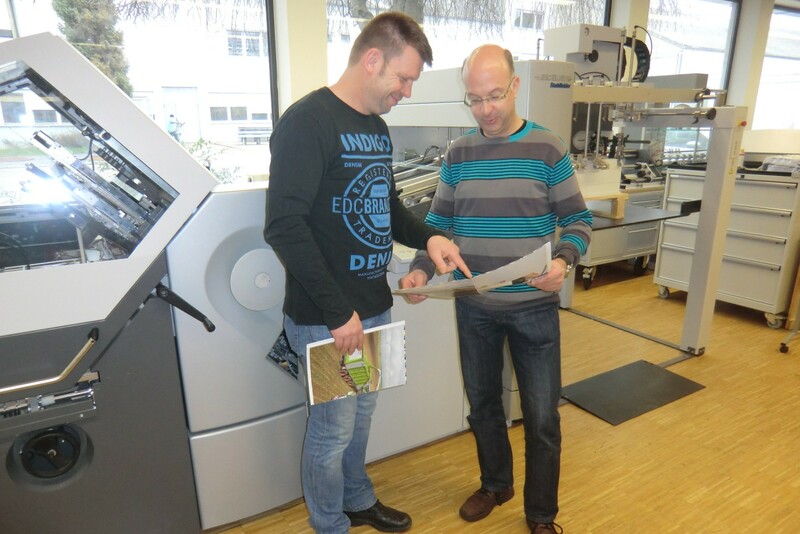 Figure 2: Klaus Harig (left) and Rainer Suerbaum, both heads of the postpress department at Meinders & Elstermann GmbH & Co.KG, thoroughly tested the new Stahlfolder TH 82-P and are more than satisfied with its high productivity.